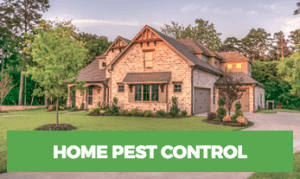 Complete pest protection, from people who care. So call us today to ask us a question, or to get us on board to help you make your house a lovely home with our ant control specialists. Are you under siege from an army of ants? It can certainly feel that way. Here at Rest Easy Pest Control, we know you simply cannot get that Rest Easy Feeling when you’re constantly battling ants, indoors or around your yard. Ants are commonly found in the kitchens and bathrooms. In order to avoid ants, it’s important to keep a tidy home so that it’s not attractive to them. When they get in if they find food they will go back and bring their entire colony. Ants are smart in this way. 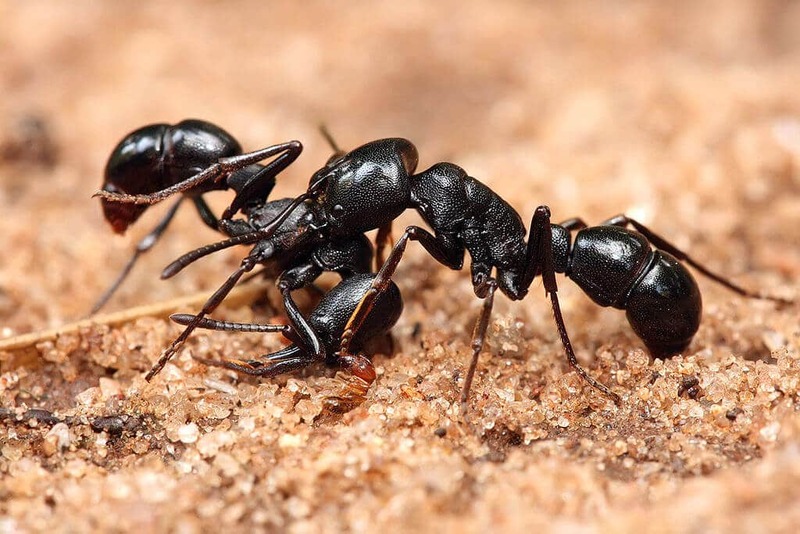 When you have an influx of ants that need to be controlled, call your home ant exterminator in Long Island – Rest Easy Pest Control. Our ant control experts know the best ways to treat ants so they’re gone for good and don’t return. Most of our treatments are completely organic and safe to use around your family. Stop dealing with ants, and eliminate them from your home. Call us now, and get rid of those ants. We’ll respond quickly. Our expert professional staff has the experience to accurately evaluate your specific situation and deliver an effective ant pest control program so you can Rest Easy. We take ant pest control seriously, and you should, too. Ants can contaminate your living areas and spread disease. Carpenter ants can destroy your home; they hollow out wood and use it for nesting to grow their colony. Ants will use your wiring and plumbing to get around. With our cold New York winters, carpenter ants can go dormant, but as the weather warms up they come marching back out. 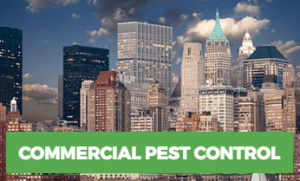 Call us at Rest Easy Pest Control. We’ll eliminate ants and head off problems before they get out of control. And we’ll do the job right, right away. You’ll get renewed peace of mind so you can kick back and relax, knowing your home and family are fully protected.